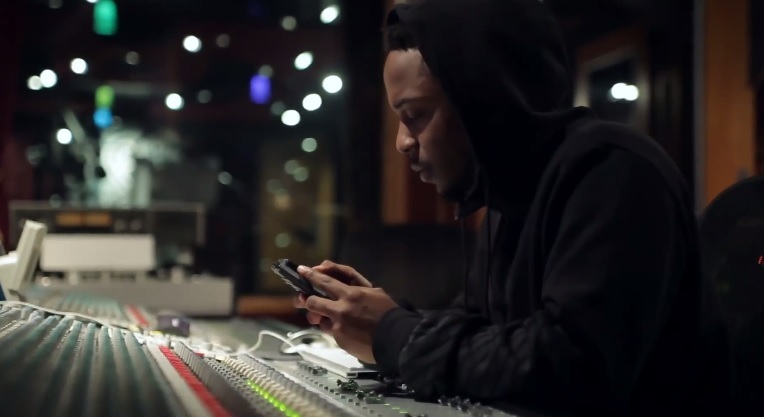 Kendrick Lamar steps into the spotlight as a nominee for the GRAMMY’s Best New Artist. Take a look as the Compton native sits down and shares a few words for the camera on the struggle to make it to the top of the rap food chain. Lamar shares what his busy lifestyle is like and what it takes as an artist to remain creative and deliver quality material despite the lack of hours in a day. This entry was posted in In The Studio, Miscallenous, Video and tagged day in the life, grammy, hip hop, Interview, kendrick lamar, nominee, rap, TDE, TV. Bookmark the permalink.